Want to feel as badass as Leo DiCaprio when he walks through the airport in 'Catch Me If You Can'? Here are some easy ways to jump ahead to elite status without flying all over the world to do it. Unfortunately, elite status is only for the elite. Just kidding, we're letting all you travelers know the tricks of the trade to get that coveted gold or platinum status. How to get Elite Status? With a frequent flyer number you gain two sets of points - award miles and status miles. Award miles are redeemable for flights or products but status miles are collected only to attain elite status (and to get all the perks that come with it). The number of elite status miles you earn depends on the program, the airline, the codeshare (if any) and the booking class you pay for. For U.S. based airlines you usually need a minimum of 25,000 points or 30 segments to qualify for the lowest tier of airline elite status. 25,000 points is roughly a round-trip from London to Sydney in a discount economy fare and 30 segments means 15 round-trip domestic economy flights. For Australia's Qantas Frequent Flyer program it's more difficult to earn miles but you require only 300 elite status credits to qualify for the minimum elite status. It would take 2.5 times as many round-trip flights from London to Sydney in discount economy to earn status or it would take 15 roundtrip domestic economy flights. 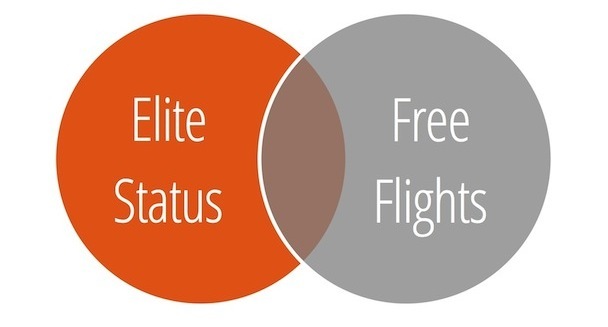 If you're reading this, you obviously don't want to earn elite status miles the "normal" way. So we'll share with you some of the best shortcuts to elite status. Most U.S. based air carriers offer what they call Elite Status Challenges. These challenges give travelers the opportunity to attain status in a short time period. For example, American Airlines offers AAdvantage Elite Status Challenges. To complete a challenge you must call the airline, choose a start date, and pay $120 for the Gold challenge or $250 for the Platinum challenge. For the Gold elite status challenge, rather than trying to earn 25,000 miles in a year, you can earn status in three months by earning 5,000 miles. 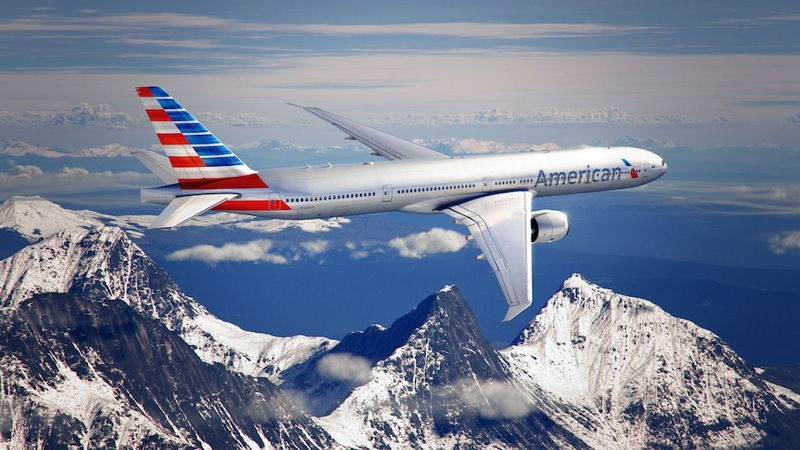 The points you earn with American Airlines depend on the miles flown and the fare purchases. If you fly deep discount economy you only earn 0.5 points per mile, if you fly discount economy you earn miles at a 1:1 ration, and if you fly premium you earn 1.5 points per mile. If you earn 5,000 points during your three-month challenge you then keep your gold status for a whole year and it only expires on February 28th of the following year. So whether you earn status on January 1 or December 31, 2014 your elite status is valid until February 2016 (a bit of an odd rule, but that’s how it works with AA). And here's the best part, because American Airlines is part of the One World alliance you can earn points towards your challenge from airlines outside of the states, including British Airways, Iberia, Japan Airlines, and Qantas. With some American-based airlines you can earn elite miles with the purchase and use of a credit card (like Delta and United) and with others (US Airways) you can buy status out-right for a set price. US Airways values their lowest level of status at $1,299 and their highest at around $4,000. But if you don't want to buy status yourself you can be lucky enough to receive status as a gift. A number of travelers have been gifted status from employers, friends or family. If you know someone who has top tier elite status certain US air carriers will allow that person to gift a lower tier status to a companion. 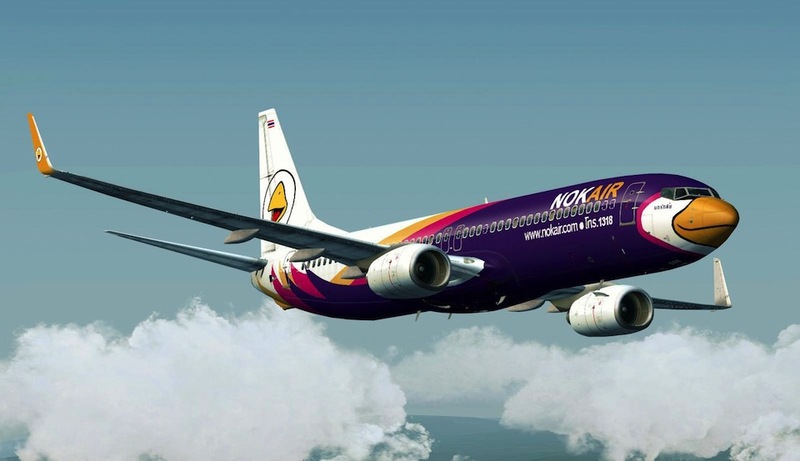 You can also be gifted status from an airline directly. We've read instances of travelers applying for a Platinum Status Challenge and they were gifted gold status. Thus far it seems like U.S. based airlines have made it a bit easier for travelers to gain status. But instead of getting status with one of the well-known American airlines we listed, consider Alaska Airlines or better yet, a European airline like Aegean Air. 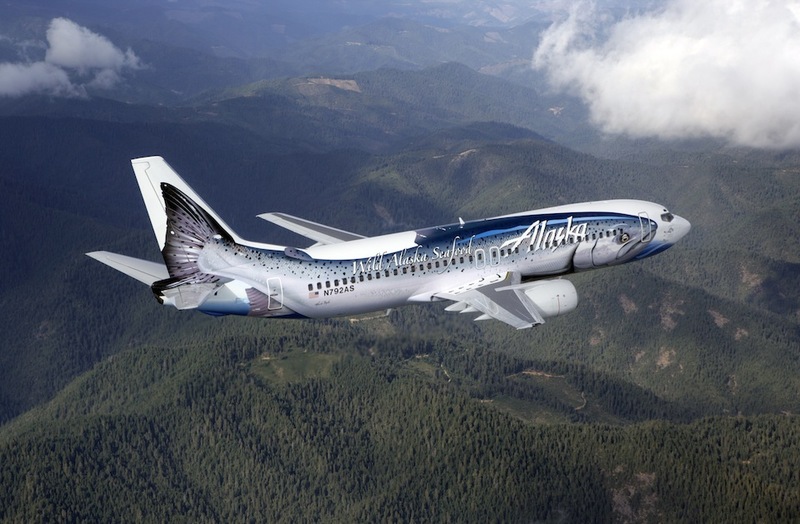 Alaska Airlines requires less miles to obtain status and they offer you better benefits at lower levels of status. You only need 20,000 miles to earn the lowest level of elite status instesad of 25,000. But there's a catch. 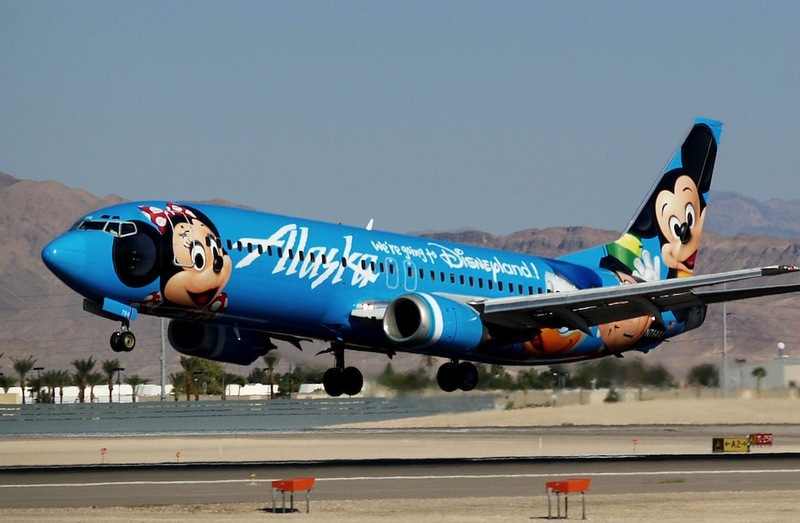 You must fly exclusively on Alaska, if you fly with partner airlines you must earn the usual 25,000 miles to gain status (but with their low tier benefits like full refunds and more requent upgrades the airline's elite status program is still appealing). But if you really want a shortcut to status, meet Aegean Air. This small Greek airline offers bottom-tier status for only 4,000 miles and top-tier Gold status for just 20,000 miles. And since the airline is a member of Star Alliance you can collect points towards elite status on any Star Alliance flight. 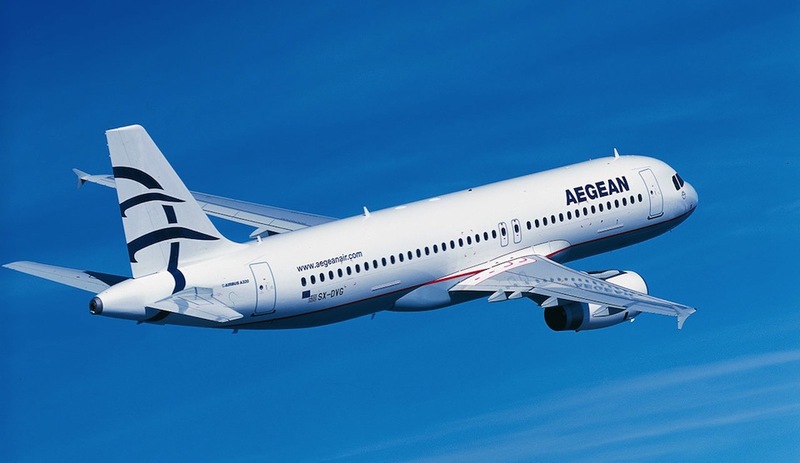 When you sign up for Aegean Air's 'Miles & Bonus' program you recieve 1,000 miles. To earn the remaining 3,000 miles needed for status, the miles earned vary from airline to airline. Either you get a flat rate depending on the booking class or you get a percentage of the miles flown. Also, once you reach status you don't lose it. As long as you collect points with your card at least once a year your elite status miles are intact. Even when you obtain status those miles are carried over, meaning after you reach gold status you need to collect 16,000 miles to reach top tier status and not the full 20,000. From that point you have one year to collect 16,000 miles or else your miles will start expiring. So what happens if you're reading this thinking, but I don't fly Star Alliance and I don't live in America, how can I reach elite status? Well, you can always earn status through an airline that makes things a bit easier for you (like the ones listed above) and then try and get a status match with your preferred airline. All you need to do to get a status match is contact the airline you prefer, prove that you're a frequent flyer and promise to give them your business. The airline may offer you the equivalent elite status. There's one last shortcut, and it's probably the most common there is - a Mileage Run. A mileage run is when a frequent flyer takes a particular flight in order to gain more award or elite status miles. This can mean taking a flight solely to gain miles (if you fly somewhere then walk right back on a plane and fly home) or it can mean altering or extending a flight in order to earn more miles. For example, instead of flying directly to San Franciso from New York, you can earn more miles by connecting through another airport. It's a bit of a detour but it can pay off depending on the price and the miles earned. There are several methods that help you find the right flight to take without costing too much money or taking up too much of your time. The first place to check for good deals is Flyertalk, people will post deals they find and you can get help from other frequent flyers by starting your own thread. Next you should check FareCompare, there you'll see an interactive map where you can find the lowest fares from a particular city. Lastly, you can start a contest on Flightfox. 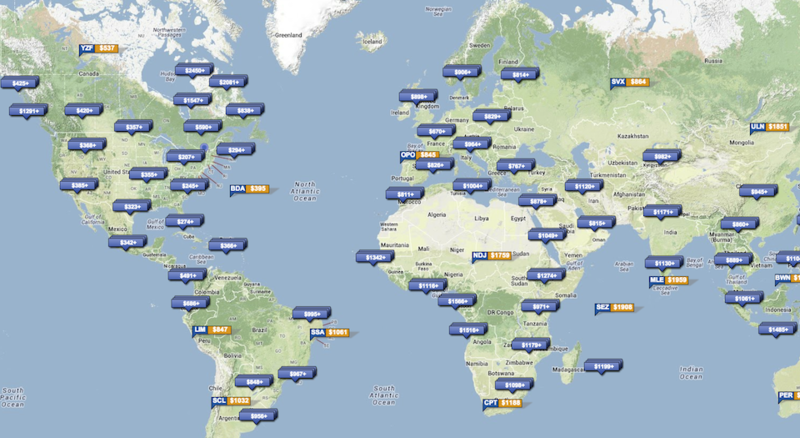 Flightfox experts understand ticketing, fare routes and more so they know how to find the best mileage runs available. Just let them know what type of elite status you're looking to get, tell them where you'd like to travel to and then they'll work out the best run for you to take to earn the required status miles.